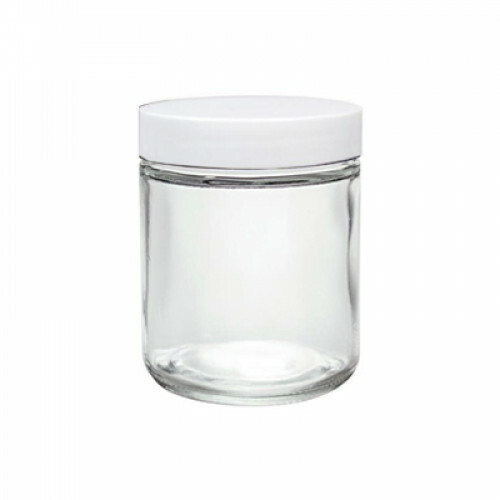 This 4 oz clear glass jar comes with white cap. This glass jar is a fabulous addition to any food or cosmetic product line. These glass jars can be used for candle, cream and salve. The best price offered by Botanic Planet Canada Inc. on these glass jars. These glass jars can be used for candle, cream and salve. The best price offered by Botanic Planet Canada Inc. on these glass jars.